Ashley Brooke on “The Other Two” Tonight, FROZEN Equity Principal Auditions, and more! 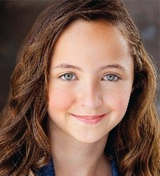 Alum Ashley Brooke (The Sound of Music) is appearing on “The Other Two” tonight at 10:30pm on Comedy Central! The national tour of Frozen is holding an Equity Principal Audition for all roles, including Young Elsa and Young Anna! Get info about the first day of auditions HERE and about the second day HERE! The Broadway on Hennepin 2019-2020 season in Minneapolis has been announced, and includes Frozen and Anastasia! Get more info below! Leanne Parks (School of Rock) stopped by Fox 59 in Indianapolis! Watch her below! 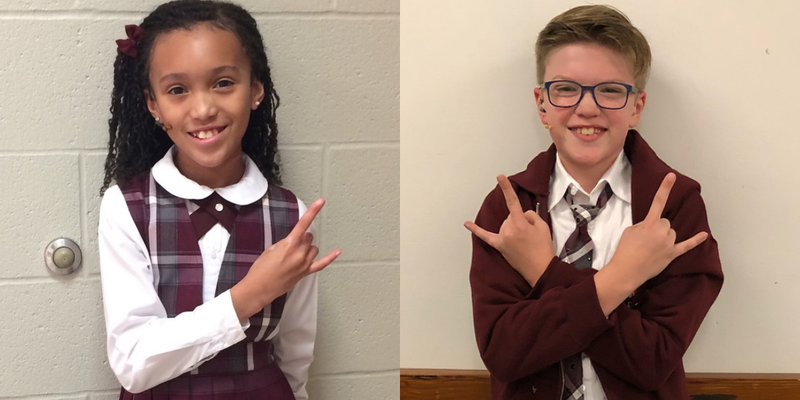 And check out these pictures from the kids of Waitress, Les Miserables, The Sound of Music, and Dear Evan Hansen!